We have managed to improve the immortal T on durability and signal sensitivity. The centerpiece housing is made out of a rubberized plastic material which will allow a certain degree of bending to further minimalize damage from crashes. The spring-steel element still carries the same immortality from V1 which will protect itself from prop-strikes and incorrect mounting. Further tuning on the center element provides better coverage and range. 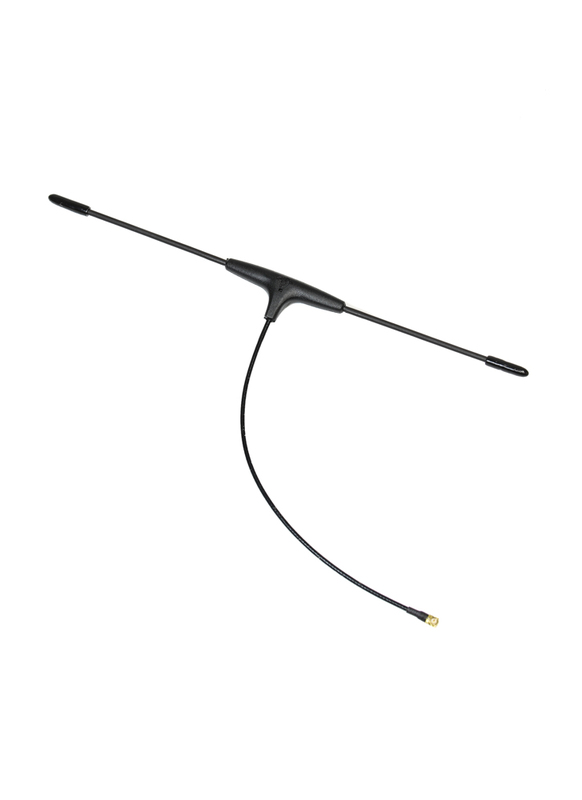 The extended version has a 120mm long cable, ideal for larger aircraft like the TBS Caipirinha 2, or for long range rigs which require additional clearance!